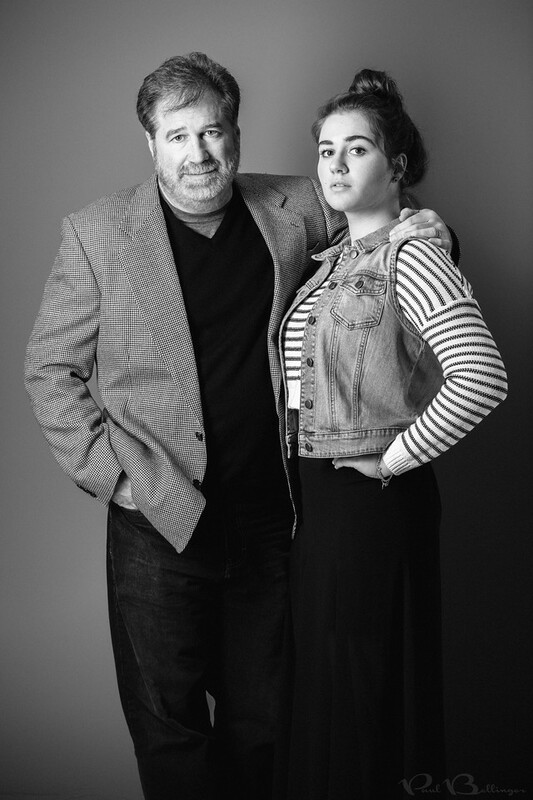 Father and daughter duo, Kenneth Jarecke and Shadya Jarecke posing for the #redapples press release. I love my team! We’re already hard at work on the next big project! Ken is an internationally celebrated photographer and Shadya is one of the best stylists in Montana. Together, the three of us and our four lovely models created the visual event “Red Apples,” an after art party that was a huge success in downtown Billings. The event was promoted and executive produced by J+M Creative group, Kenneth Jarecke and Brian Murnion. Over 400 guests packed the Bin 119 Kitchen and Wine Bar to see our images projected onto the Montana Power Building, including one three story projection. The photos depict a vivid marketing campaign for a fictitious cigarette company from the 1960s. The project was completed in four weeks from idea to exhibition. Signed, limited edition prints are available for purchase, but no additional photos will be released publicly as we consider publishing offers. Thank you to everyone who came out to support this unique art event and helped to make it a success!